Next stop on our adventure was one that I was super excited for; visiting that little, volcanic island in the middle of nowhere- Iceland! We had a week to explore, and boy did we find some amazing places! It is like nowhere else I have ever experienced- vast, rocky plains, jutting, ever-changing mountains, smoke and bubbling springs creeping of hidden cracks, whole rivers sizzling with boiling water, gigantic glaciers cutting tracks in mountain sides- plus some of the friendliest, funniest people I have ever met. 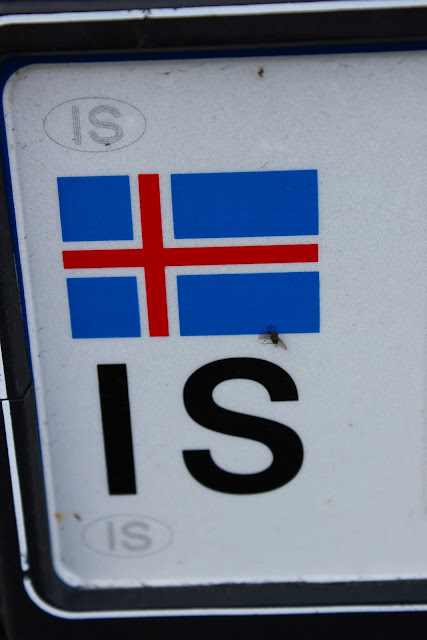 We hired a car for two days so managed to see a lot of different places along the east and south of Iceland. On our first day we visited the blue lagoon- one of Iceland's most famous destinations for its pale blue thermal waters and healing 'silka'. Pretty touristy (particularly in comparison to the rest of Iceland which was practically deserted! ), but still pretty amazing. On the edge of the crater looking in, a bit scary as it was soo windy!! This little tap pumps up natural mineral water! Tastes like blood from all the iron in it though. Er. 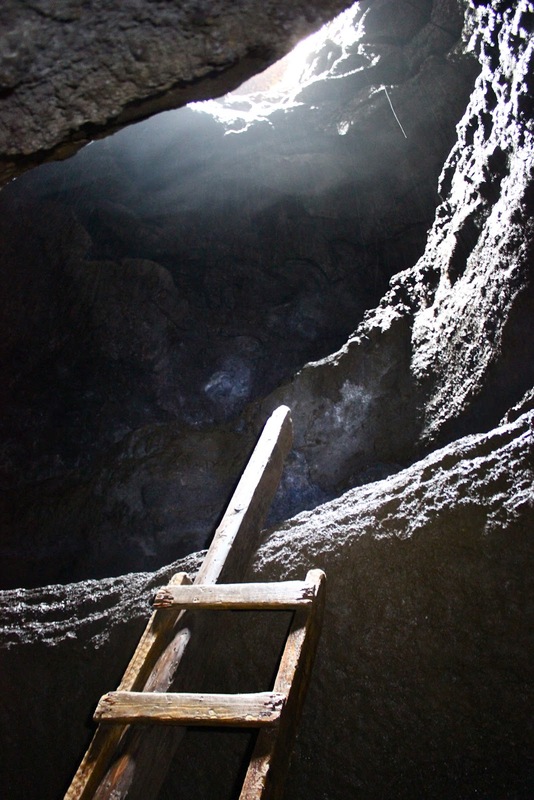 Approaching 'the giant crack'. 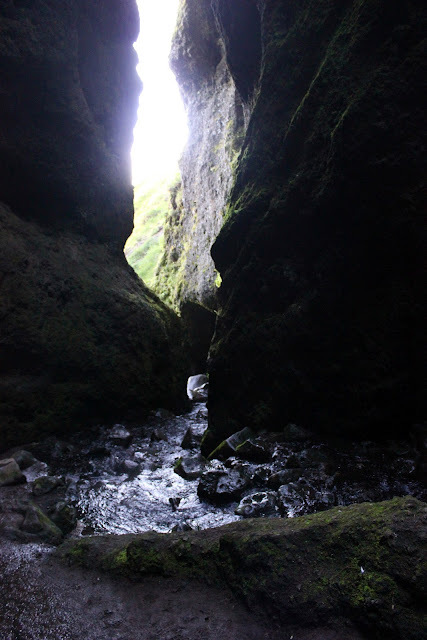 There is a legend attached to this place about a half man half giant called Burdir Snaefellsnes. He apparently had quite a temper, and this crack is where he threw his nephew into the stone wall for letting his daughter drift off to see on a glacier. The legend of Burdir followed us through many parts of the East! 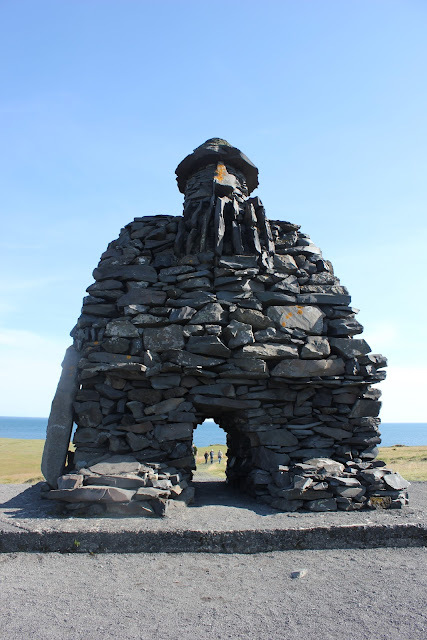 According to our host, the wonderful Halla, who told us many Icelandic legends, this was where Burdir, as the chieftain of his village, performed rituals. 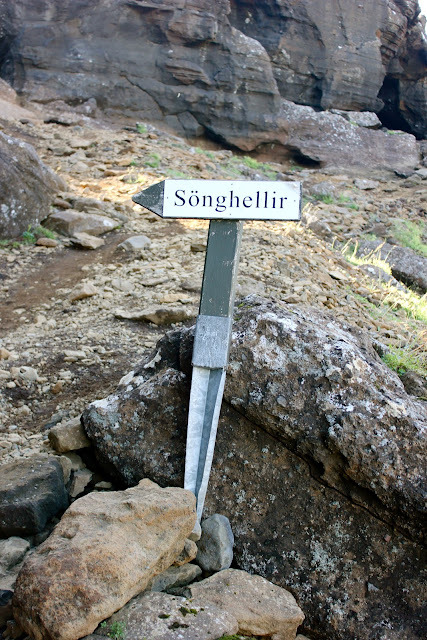 Songhellir means 'singing cave', and the inside of the cave provides amazing echoes. We were told to call out 'Burdir Sneffelsnes!' and the chieftain would give us great luck. We're hoping we shouted his name right so we don't get cursed. We hired our car super last minute, to find out that 'unfortunately' they had run out of the smallest cars- which we booked. Upgraded to our Ford Focus station wagon, score! View on the hike we did from Arnastappi to Hellnar- along the beautiful, rugged east coast. This was the site of another of the legends we were told- an old farm called Oexl where a serial murderer lived and lured lost people into his barn where he would slaughter them.. and apparently this one was true.. eek! As Tim found out, when they say boiling water- they mean it!! We did an epic caving trip with Halla- lots of crawling and climbing involved! We were completely mud-covered by the end, but it was pretty amazing. Seriously. Hot springs randomly popping up everywhere!! 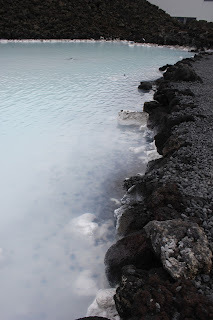 An ENITRELY THERMAL river!! This was where the boiling (seriously, freaking hot- i tried) water intersected with a cool stream and made it beautiful to swim in! We rode Icelandic horses! Those who know me may be aware of my general fear/hatred of horse riding and find this amusing. HOWEVER. 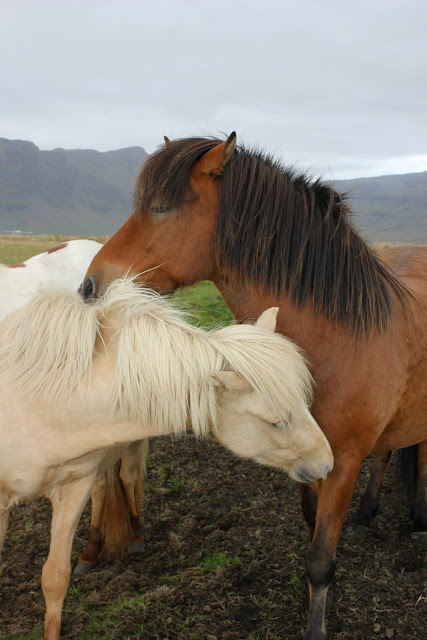 These are the sweetest, friendliest little horsies in the world. They come up and nuzzle you and just generally want to be friends. They are also quite small so much less intimidating- just adorable. 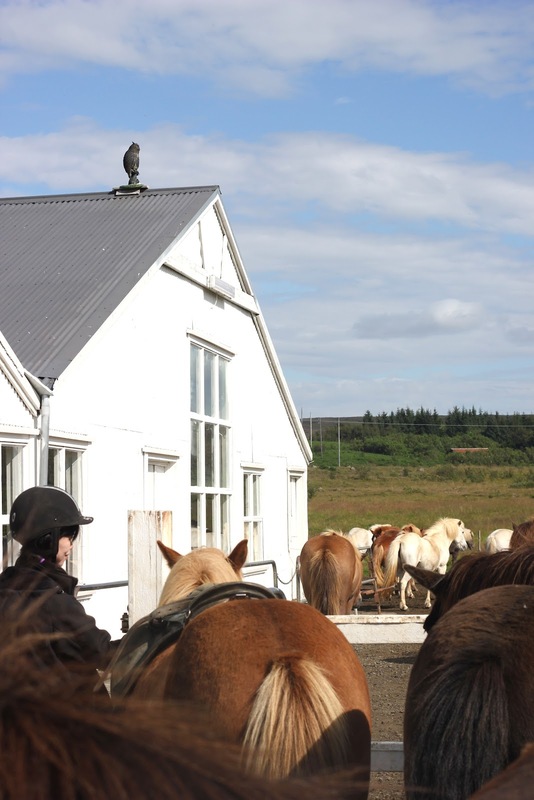 They even have an extra gait to the standard walk, trot, canter & gallop- called the Tölt which is like a trot but much smoother- they are seriously the most awesome creatures ever. I fell in love a little bit. This. was. the. coolest. place. ever. We drove about two hours extra to get there, but it was so worth it. 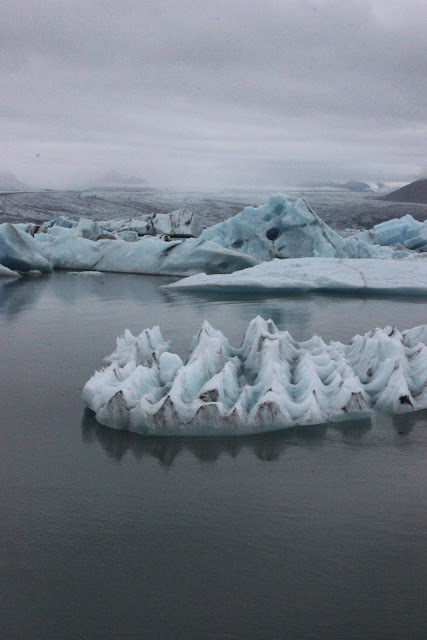 Joekulsaron, known as the 'glacier lagoon', is where bits of Vatnasjokull glacier (which is a gigantic volcanic glacier and also super amazing) have drifted off to form little icebergs in this lake. Some bits have even floated into the see. Fun fact: remember the bit in die another day where Bond is on a giant tsunami-like wave?? Filmed here! Apparently Tomb Raider and Batman have also used this spectacular place to make their movies more awesome. Not only did we see spectacular and incredible natural wonders, we also had an amazing time in the capital city- Reykjavik has got it going on!! The place has quite a lot of quirk and lots of amazing graffiti murals. We also just so happened to be there for the Reykjavik festival, when the little city literally came to life and was teeming with people. There were concerts, fireworks, art exhibitions and parties happening everywhere. We just wandered around checking it all out and ended up at a bar called Kex. Where Russell Crowe happened to be playing. And he brought out Patti Smith. Ben Stiller was in the audience. Seriously. Crazy town. We have been to so many amazing places, but this little island will without a doubt leave a lasting impression on me- truly incredible. I totally want to go to Iceland now, it looks amazing! Was it expensive? That pic of you and the horse is brilliant - YOU HAVE THE SAME COLOUR HAIRS.. pok. Haha I'm glad, its pretty much the most amazing place I've ever been. It was pretty expensive- mostly because all of the tourist stuff like tours and car hire were monopolised by one company so pretty pricey, but food and everything else was cheaper than in most other Scandinavian places, and a bit cheaper than home. But everything was so worth the money- and since we were there we of course wanted to make the most of it.